Whether you are a first time home buyer or an experienced buyer, join us before the weekly happy hour for FREE food, Raffles and information on today's Real Estate Market. If you are looking now or sometime in the future, we will provide you with all the information you need to get started! We are sure you have heard about today's crazy housing market between "low interest rates," "bidding wars," and "Seller's Market." 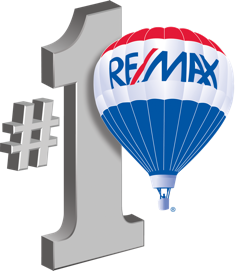 The Janice Rosenberg Team with Re/Max United wants to educate you on how to stay ahead of the game while searching for a new home. We will have a Mortgage Broker to speak about the loan process and provide you with the best financial tips to getting pre-qualified for your dream home! We look forward to seeing you there!